Senior Scientific Researcher at National Center for Scientific Research “Demokritos” and Co-Founder of the Spin Of company Syndesis Ltd, AgiaParaskevi, Athens, GREECE. Dr. Homer Papadopoulos holds a Physics degree and a Pre PhD on Telecommunications from the University of Athens and a Bio-design Graduate Certificate from Stanford University US. He has an MBA at Warwick University and he holds a PhD from IS/IT Department of Bath University UK. Dr. Papadopoulos is working for NCSR “Demokritos” www.demokritos.gr, in the Division of Applied Technologies and in the Institute of Informatics and Telecommunications, for almost two decades managing various European funded Research programs within the fields of e-services, mobile services and technologies and broadband telecommunication networks. Dr. Papadopoulos' research interests concern the domains of medical informatics, human computer interfaces for the ageing population, Internet of Things platforms and ontologies, wearable technologies, web services, machine learning and Big data platforms, ehealth and unobtrusive monitoring services. A web based integrated platform (www.iwelli.com) which enables ehealth, mhealth and IoT services in parallel with intelligent algorithms to provide Decision Support Services to Professionals has been developed and is under pilot validation within real settings. Dr. Papadopoulos has a track record of success in income generation from EU and National funded projects, while he acting as the principal investigator and coordinator in EU R&D funded projects like the www.usefil.eu project. He has published several papers in journals and international conferences. 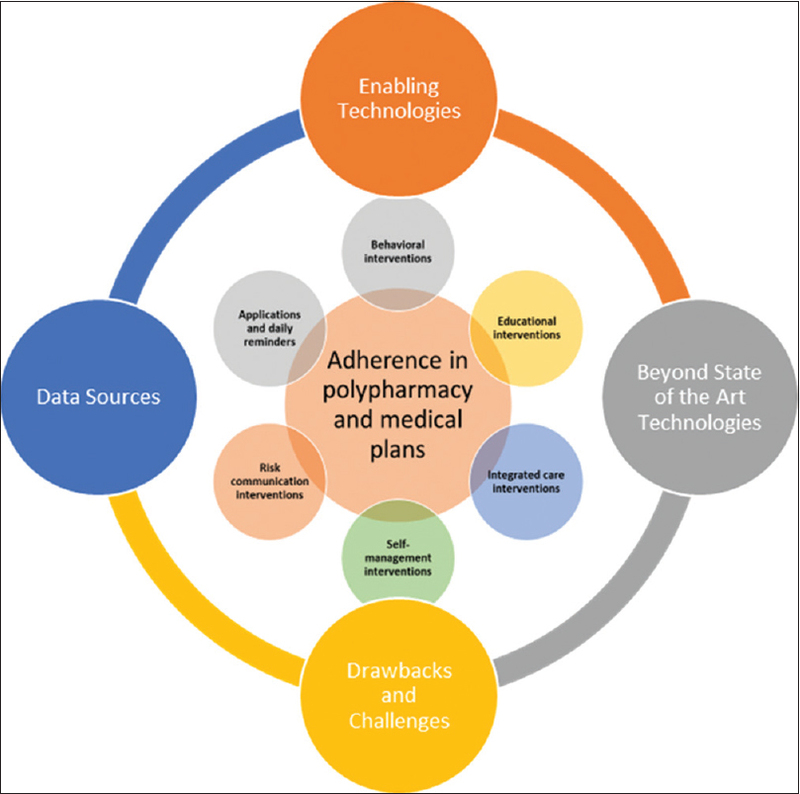 He is coordinating the European Innovation Partnership on Active Healthy Ageing, (supported by the European Union) Synergy group and A1 group for ICT technologies in Adherence in polypharmacy and medical plans. He is Co-founder of the NCSR “Demokritos” spin off company Syndesis LTD. Syndesis (www.sydnesis.eu) intends to apply the research results and develops ehealth/assistive living state of the art technologies and applications. Dr. Papadopoulos is also an expert at the World Health Organization (WHO) Public Health Emergency Operations Centre Network (EOC-NET). 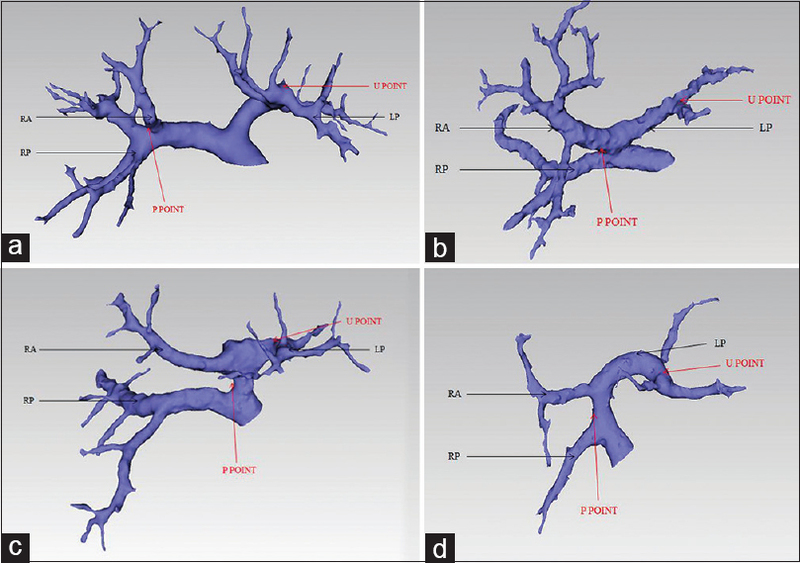 The three-dimensional (3D) visualization technology in hilar cholangiocarcinoma could offer decision-making support to preoperative diagnosis, individualized surgical planning and then proffer operative approach. In addition,the 3D printing technology helps to realize the leapfrog development from 3D image to 3D physical models and proffers better guidance of the precise surgery for patients with hilar cholangiocarcinoma. 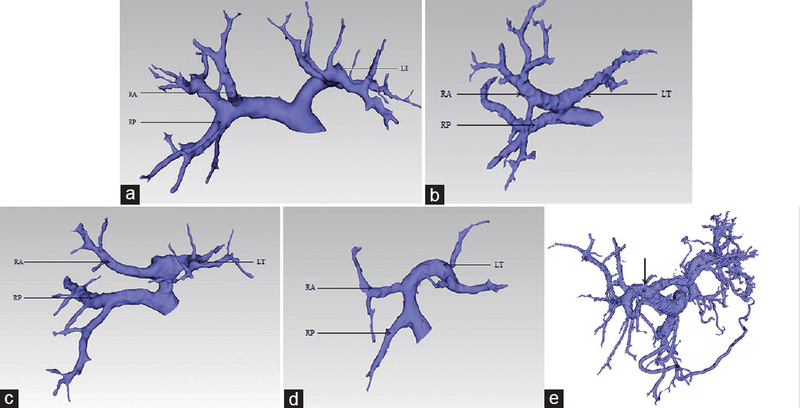 To standardize the application of 3D visualization and 3D printing technology in the precise diagnosis and treatment of hilar cholangiocarcinoma ,Chinese Society of Digital Medicine and Chinese Research Hospital Association of Digital Surgery Committee organized experts in related fields to formulate this consensus. The three-dimensional (3D) visualization technology in liver tumor could offer decision-making support to preoperative diagnosis, individualized surgical planning, and choosing an operative approach. In addition, the hepatic 3D printing helps to realize the leapfrog development from 3D images to 3D physical models and provides better guidance of the precise surgery of complicated liver tumors. To standardize the application of 3D visualization and 3D printing technology in the precise diagnosis and treatment of complicated liver tumors, Chinese experts in relevant fields were organized by Chinese Society of Digital Medicine and Chinese Research Hospital Association of Digital Surgery Committee to formulate this expert consensus. Background and Objectives: Cloud-based mHealth services have the potential to make quality healthcare available in remote locations in the world. A practical deployment will involve medicolegal issues involving physicians and patients in different within and across countries. However, the first step is to evaluate such a cloud-based mHealth (MyOnlineClinic). This study aimed to understand and find out the factors that influence the end-user intention to use this new technology in Australia. Materials and Methods: We surveyed 167 end-users in 2015 and performed a Structural Equation Model analysis using Smart PLS to identify the intention to use the system among the participants. Results: The study revealed that the Unified Theory of Acceptance and Use of Technology construct, particularly facilitating condition (FC) (β = 0.355, P = 0.002), has yielded a significant influence on the behavioral intention to use MyOnlineClinic. 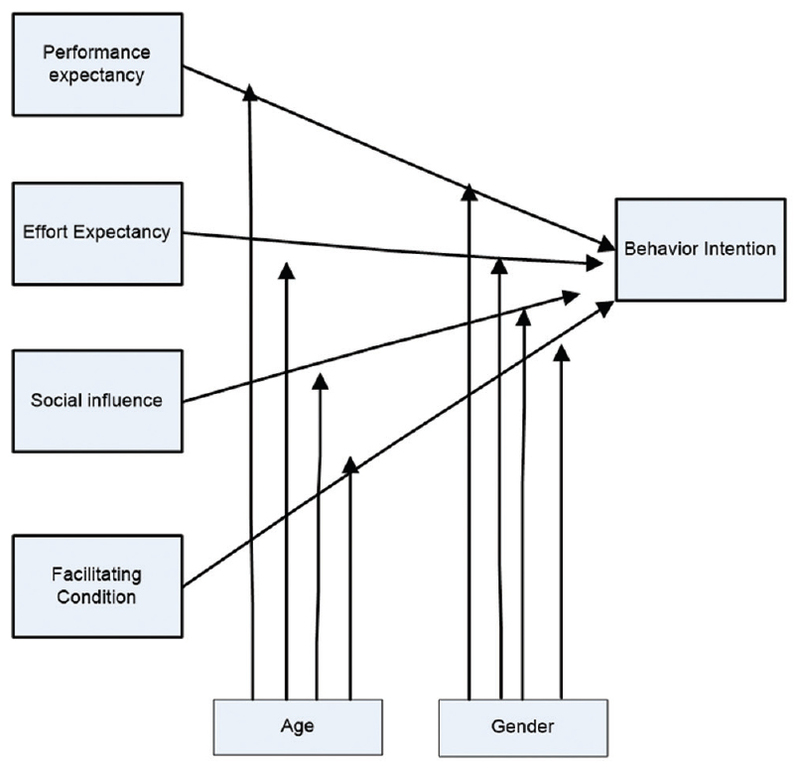 However, the relationships between performance expectancy and behavioral intention (β = 0.162, P = 0.141), effort expectancy and behavioral intention (β = −0.004, P = 0.971), and social influences and behavioral intention (β = 0.164, P = 0.100) were insignificant. Further, age showed moderating effect on these variables. The majority of the respondents agreed or strongly agreed that technological issues such as sound (92.2%), video qualities (88.6%), and interaction with doctor (89.8%) are good. Conclusion: The end-users’ intentions to use MyOnlineClinic system were particularly influenced by FCs such as hardware, software, and the information technology knowledge/familiarity of users. These factors may get further accentuated when these systems are deployed across countries with different languages, technological infrastructures, and medicolegal environments. Therefore, cloud-based mHealth would help in removing some barriers, such as differences in software versions and interoperability problems of systems at physician and patient ends. Background and Objectives: This paper evaluates the performance of a variational level set method for performing label fusion through the use of a penalty term, label fusion term, and length regularization term, which automatically labels objects of interest in biomedical images. This paper is an extension of our preliminary work in the conference paper. We mainly focus on the validation of the variational level set method. 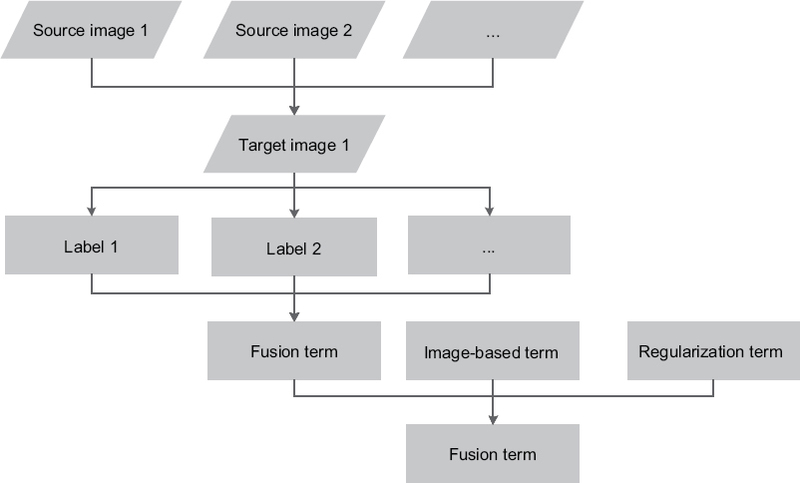 Subjects and Methods: Label fusion is achieved by combining the three terms: label fusion term, image data term, and regularization term. The curve evolution derived from the energy minimization is impacted by the three terms simultaneously to achieve optimal label fusion. Each label obtained from the nonlinear registration method is represented by a level set function whose zero level contour encloses the labeled region. In Lu et al.’s paper, they employ the level set formulation only for hippocampus segmentation. Results: Our method is compared with majority voting (MV), local weighted voting (LWV), and Simultaneous Truth and Performance Level Estimation (STAPLE). The method is evaluated on MICCAI 2012 Multi-Atlas Labeling challenge and MICCAI 2012 ventricle segmentation challenge. The mean Dice metric is computed using different atlases and produces results with 0.85 for the hippocampus, 0.77 for the amygdala, 0.87 for the caudate, 0.78 for the pallidum, 0.89 for the putamen, 0.91 for the thalamus, and 0.78 for cardiac left ventricles. Conclusions: Experimental results demonstrate that our method is robust to parameter setting and outperforms MV, LWV, and STAPLE. The image data term plays a key role in improving the segmentation accuracy. Our method can obtain satisfactory results with fewer atlases. 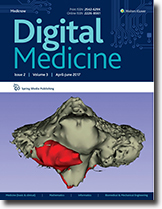 Background and Objectives: Three-dimensional (3D) printing has been increasingly used in medicine with applications in the diagnostic assessment of disease extent, medical education and training, preoperative planning, and surgical simulation. The use of 3D printing in brain tumors is very limited. 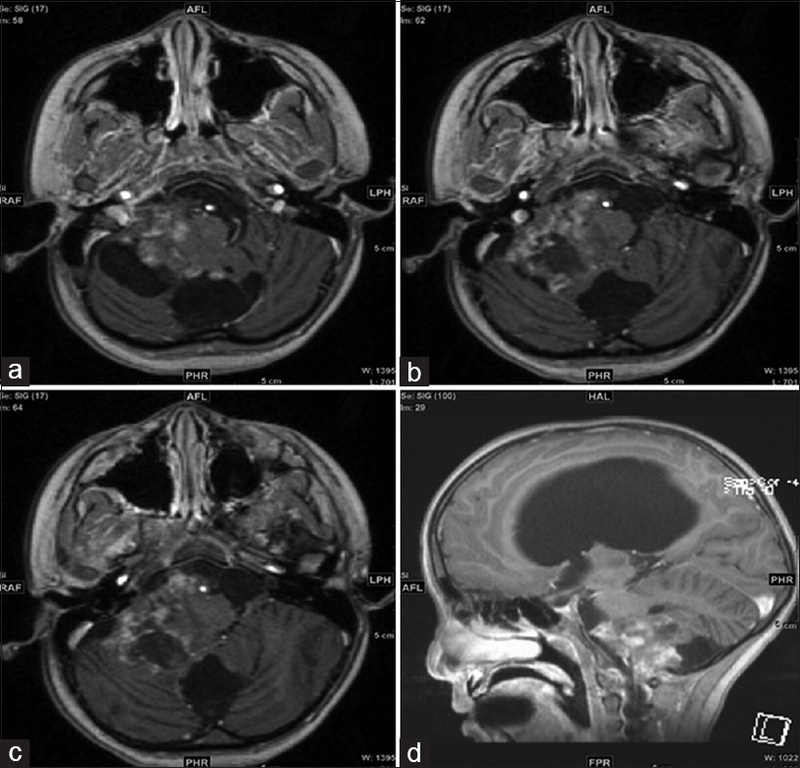 In this study, we presented our preliminary experience of creating patient-specific 3D printed model of a brain tumor in a pediatric patient and demonstrated the feasibility of using 3D printing in delineating brain anatomy and tumor. Materials and Methods: A life-size 3D printed brain model of a 6-year-old girl, who was diagnosed with pilocytic astrocytoma, was generated. The model was created using high-resolution magnetic resonance images which were postprocessed and segmented to demonstrate normal anatomical structures and the tumor. The tumor was confirmed to be Grade I pilocytic astrocytoma after neurosurgery. Results: 3D printed model was found to provide realistic visualization of brain anatomical structures and tumor, and enhance understanding of pathology in relation to the surrounding structures. The mean difference in diameter measurements of the brain tumor was 0.53 mm (0.98%) between the 3D printed model and computerized model. Conclusions: This study shows it is feasible to generate a 3D printed model of brain tumor with encouraging results achieved to replicate brain anatomy and tumor. 3D printed model of brain tumor could serve as an excellent tool for preoperative planning and simulation of surgical procedures, which deserve to be investigated in further studies.